Chennai, Feb 12 (PTI) Rane TRW Steering Systems, a joint venture between Rane Group and Germany-based ZF Group, has set up a new facility for manufacturing ‘occupant safety products’ in Tiruchirappalli. The unit would address the market demand and capacity to localise laser cutting of fabrics and airbag cushion manufacturing for domestic and overseas markets, a company release said Tuesday. The city-based firm said it has invested around Rs 400 million in the new facility, which would have an initial capacity of producing 0.50 million modules per annum of air bags and one million units per annum of seat belt assemblies. “This new state-of-the-art facility will help us address increasing demand for occupant safety products and enable us further localise airbag cushion manufacturing,” Rane Group Vice-Chairman Harish Lakshman said. Lakshman is also the Managing Director of Rane TRW Steering Systems Pvt Ltd. 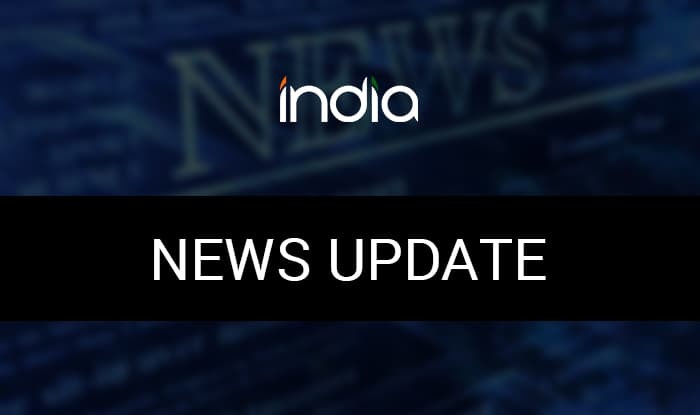 The company has planned to ramp up the production of airbags to one million modules per annum and two million units of seatbelt assemblies in the next two years, which would attract additional investments of Rs 250 to Rs 300 million. “These investments are aligned with the goal to bring best-in-class technology to help customers with enhanced safety,” it said. On the new unit’s opening, ZF Group Passive Safety Systems division Executive Vice-President Michael Buchsner said the Indian market is increasingly important for the ZF Group and particularly for their division. “Bringing key safety technology to the Indian market underlines the growing importance of this region for the automotive world,” ZF India Head Suresh KV said. Harish LakshmanManaging DirectorRane TRW Steering Systems Pvt Ltd.